This is very interesting maths logical reasoning question which will make you scratch your head. 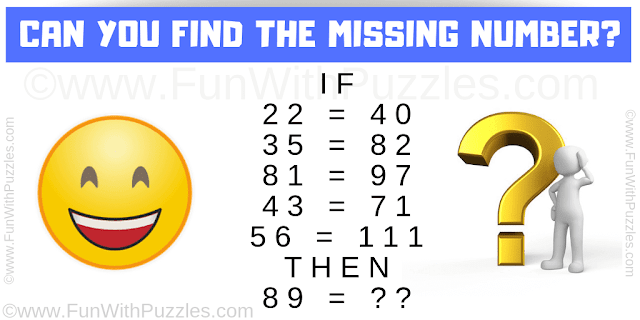 In this maths logic puzzle, there are some number equations which are mathematically incorrect. However, these number equations follow a certain logical pattern. Your challenge is to decode the logical reasoning hidden in these equations and then solve the last equation to find the missing number.